I’ve had the pleasure of reading Lili Valente’s work previously, but this was my first time reading Pippa Grant and I’m looking forward to reading them both, individually, and hopefully together, again soon. These two authors worked fantastically well together. Their writing styles meshed almost effortlessly, with seamless transitions between the two them. Everything about their writing came together nicely in this story, and I couldn’t tell who was writing what, which is exactly what I look for in collaborative effort—a smooth-reading, cohesive finished product. Hosed was a sweet and charming romantic comedy set in a wacky little, Southern small town, Happy Cat. The hero was the town’s golden boy-turned-firefighter, and the heroine was a nerdy gamer girl who left years earlier but was back in town to help her sister. Between the workplace disasters, meddling neighbors, raccoonus-interuptus and potential criminal charges, this laugh-out-loud romcom had an almost slap-sticky feel to it that keep me audibly laughing and grinning the whole way through. Wonderful supporting characters, a plot that was fun and hilarious, and that domesticated raccoon who nearly stole the show rounded this light-hearted read out. But it was the steamy romance, with a bit of a second-chance feel, that kept me tapping my Kindle. 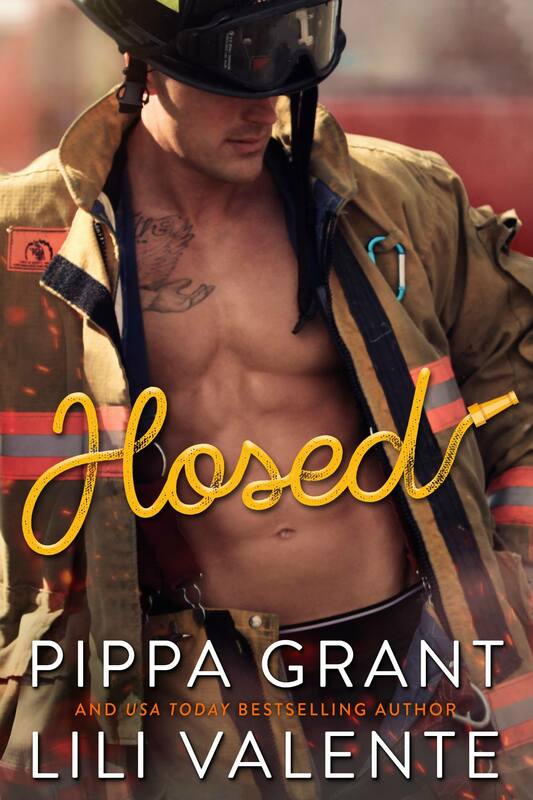 Hosed was amusing, witty, steamy and entertaining. I loved this couple, I loved the side characters, and I hope that these authors take us back to Happy Cat very soon. 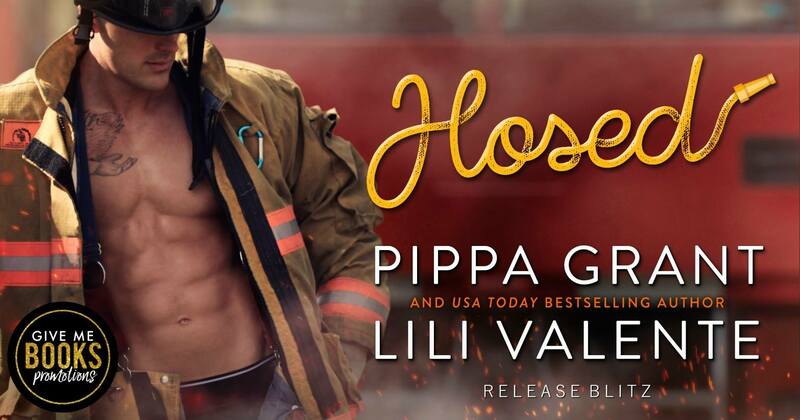 Hosed by Lili Valente and Pippa Grant gets 4.5 smooches from me!